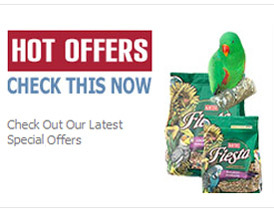 Bakers Rewards Chicken 12 stick pack - The Pet Market - suppliers of all animal foods, bird seeds and accessories to the pet trade. Bakers rewards are tasty sticks packed full of meatiness. Feed them whole or break easily in to pieces. For adult dogs.